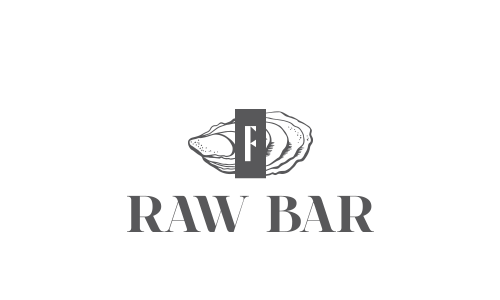 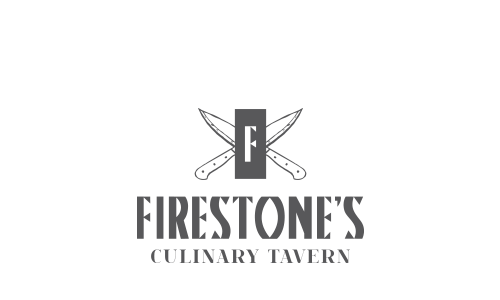 For intimate corporate events or a unique cocktail or dinner party with friends, Firestone’s Raw Bar is your downtown Frederick destination. 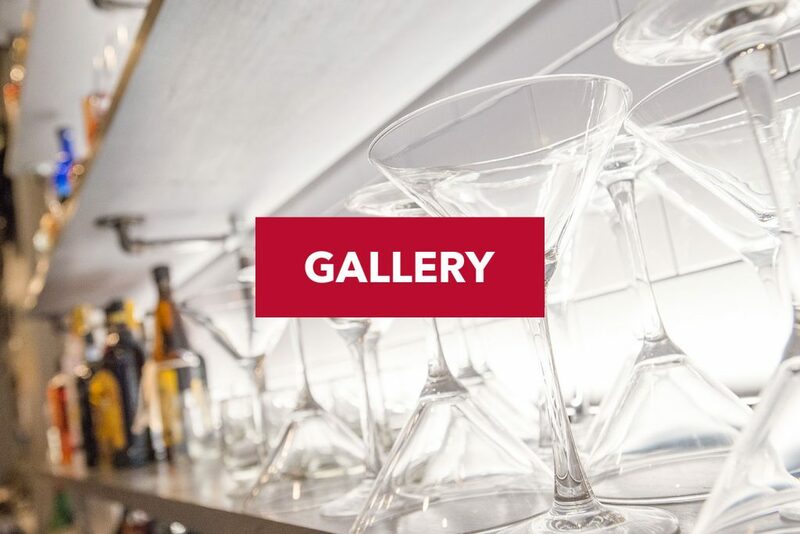 The entire restaurant and bar can be booked Monday through Thursday for seated dinners of up to 20 and more casual events or happy hours for up to 40 guests. 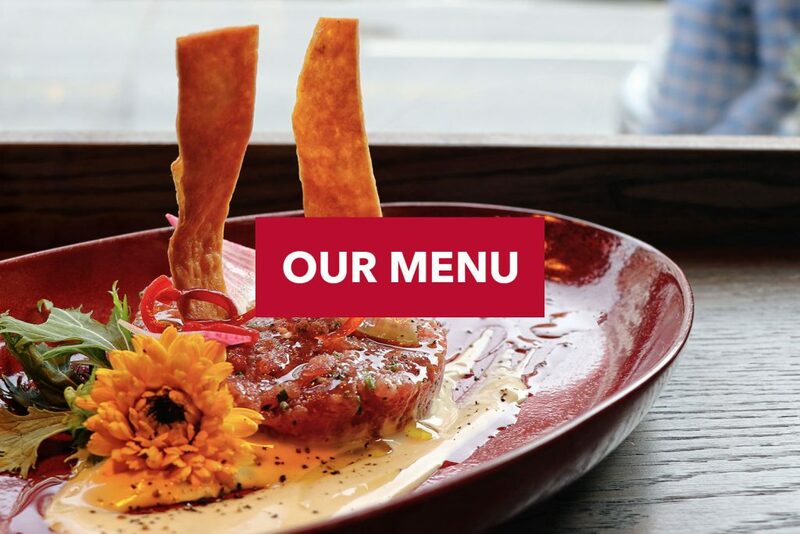 Our team will oversee all the details, and our chef can customize the menu to suit your needs. 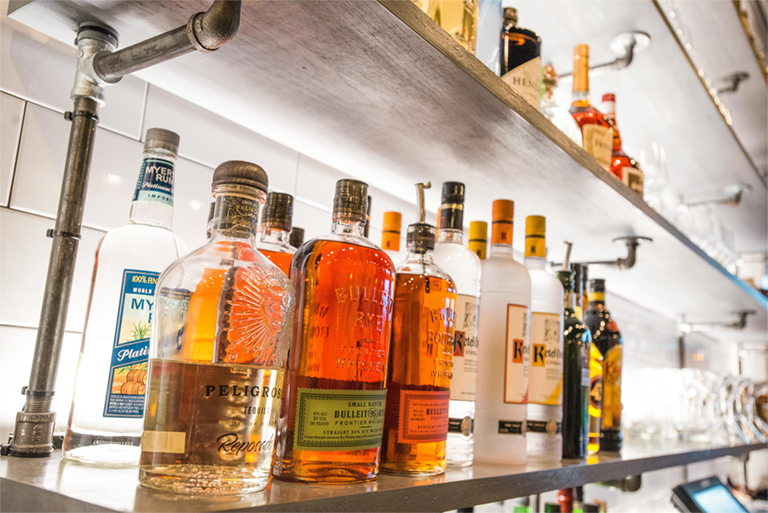 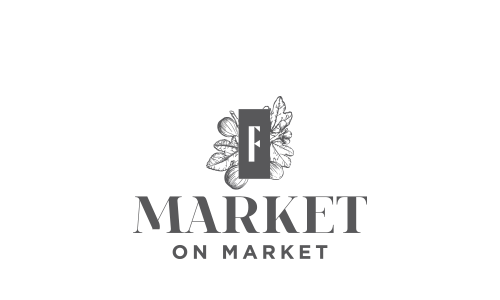 All specialty cocktails are 1/2 off, $4 glasses of Selected Red and White wines, $2 Narragansett lager drafts, and $1 oysters!